Some classes were abruptly suspended in Metro Manila and surrounding areas while commuters were left stranded after hundreds of jeepney drivers took time off the wheel and went on strike against the government’s plan to push through with the PUV modernization program. 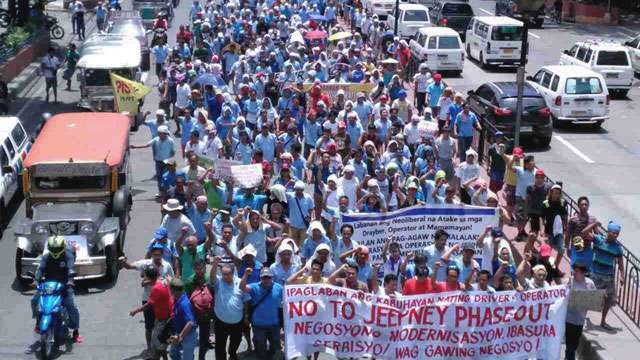 During the strike, jeepney drivers, operators and their supporters took to the streets to express their objection to the program, which will displace an estimated 600,000 drivers. 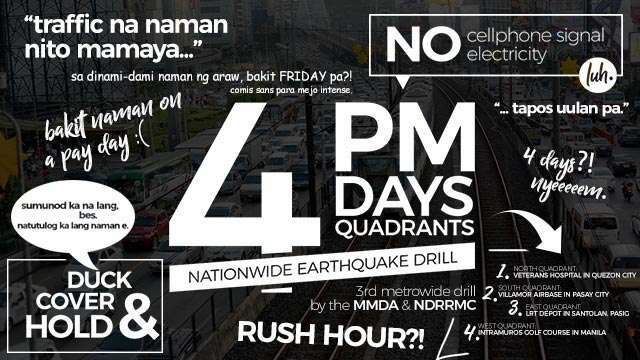 The protesters initially gathered at the Quezon City Memorial Circle before marching to Mendiola, where they sought to gain the attention of the President, who resides nearby at the Malacañang Palace. Despite these protests, the Land Transportation Franchising and Regulatory Board (LTFRB) maintained that it will continue the program, which was only launched last month following numerous delays. Under the PUV modernization program, the LTFRB seeks to raise the bar in public mass transport safety standards by phasing out jeeps over 15 years old and replacing these with environment-friendly alternatives. Others chose to chill with the Game of Thrones Season 7 premiere. No spoilers please!